The free throw is sort of some forgotten skill by basketball players. Almost everyone wants to shoot 3s now but not free throws. Look at the NBA, lots of players are shooting all time low percentages at the free throw line. This does not only happen with big men, but with wings as well. 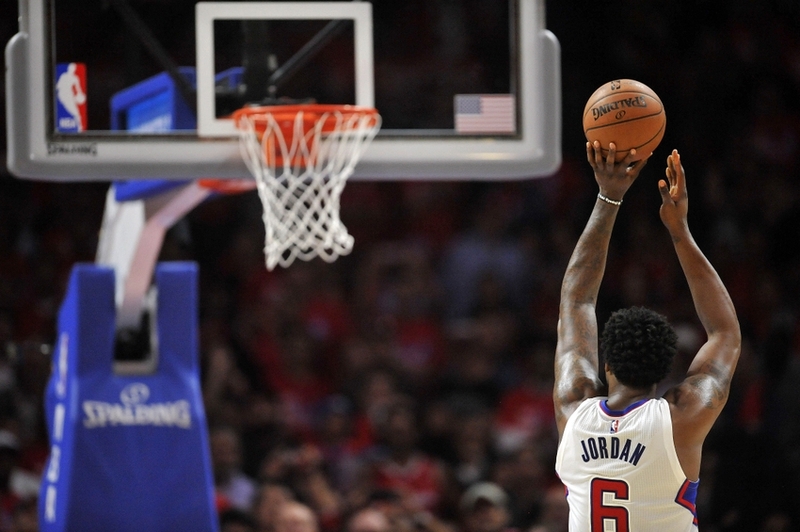 Some guards are the target of “Hack-A-Shaq” tactics. This is quite embarrassing as guards should be able to hit their free throws. In this article we will look at some tips which you could use to improve your free throw shooting. With all the rage for 3 pointers and highlight reels, sometimes you have to go back to the basics in order to improve the fundamental skills required to be a great ball player. This tip is not only for free throws but for every shot, use your knees and hips for power. Using just your wrist to take a shot is not ideal as it will be stressed due to using too much strength .The wrist is used to guide the ball, not to launch it. Bending your knees and harnessing that power together with your hips will create a force that is enough to propel the ball, with your wrist just in there to guide the ball, making it more accurate. When it comes to releasing the shot, try your best to do it by just using your shooting hand, with your offhand just there to guide it. The moment you use two hands to shoot the ball, this becomes unreliable as it is very difficult to use both hands in unison, as hand coordination is very hard to do. Unless you are a professional shooter that has done this for years (think Reggie Miller, who uses both hands), using only your shooting hand to release the ball is the most reliable way to shoot. It’s true that when shooting free throws, especially in big crowds, will be mostly mental. There are players who are abysmal free throw shooter during games, but can drill most of their shots in practice. If you are this type of free throw shooter, the best advice for you is to concentrate on the shot, nothing else. It is easier said than done, but maybe you could look up some quick exercises that can help relax you. There are some exercises than can be done in seconds and might help when you are at the stripe and you cannot calm your nerves. As you can see, everything is pretty basic, but almost everyone is not following them anymore. In this age of YouTube video highlights, pretty much all anybody wants to do are the fancy stuff, fundamental skills such are free throw shooting are being left out. Young players tend to practice the nice looking moves first and the basic skills last. But by following the simple steps we outlined and discussed, you would actually have an advantage over your competition especially if they are more concerned with their image rather than who would win.